Pandya has been included in the Indian squad against SA. 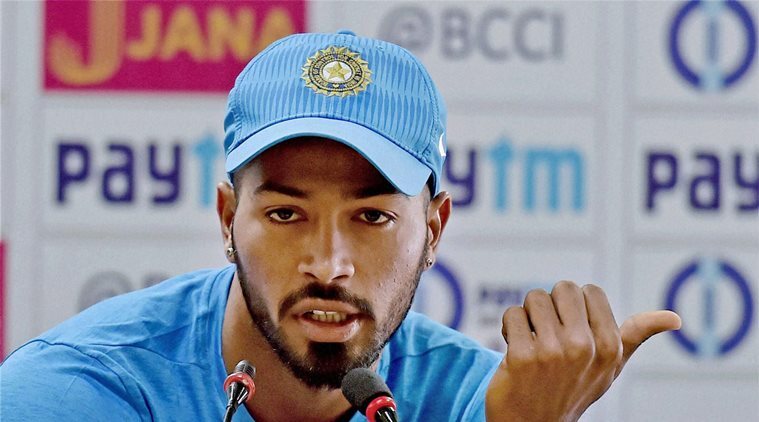 Former South African all-rounder Lance Klusner has said that Hardik Pandya's all-around contribution will be key as to how India plays in the upcoming series against India starting tomorrow. "An allrounder of the quality of Pandya gives India the edge both with the bat and ball. He is an exciting talent who provides balance to the Indian unit. 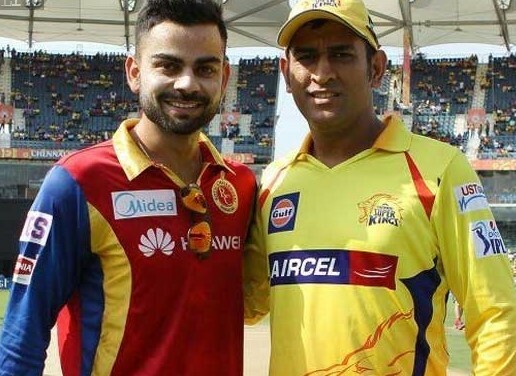 Pandya -a medium-pacer who comes to bat lower down the order - provides skipper Virat Kohli with a lot of options with team combination," Klusener told TOI. "I expect the South African bowlers to use the short ball against him. But if he survives those initial moments and gets his eye in, then Pandya could be lethal," Klusener added. Klusner also highlighted the importance of pace bowling when he spoke about the bowling attack of the two sides. "Both India and South Africa have full strength sides to choose from. 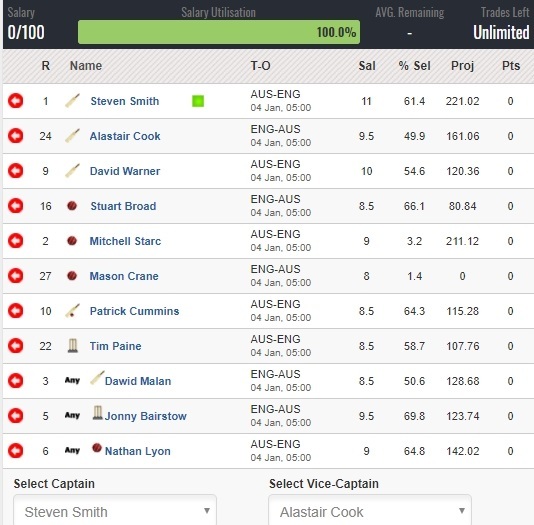 There is little to separate the two teams but I reckon South Africa will enjoy a slight edge in the pace bowling department as the likes of Dale Steyn, Morne Morkel, Kagiso Rabada and Vernon Philander are well-versed with the conditions. 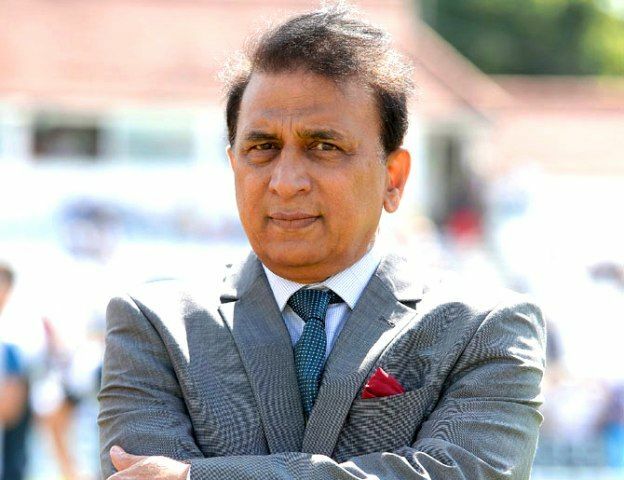 On the other hand, India have a well-rounded attack with terrific spin bowling options such as R Ashwin and Ravindra Jadeja to choose from," he said. He concluded by saying that Kohli's form with the bat also will be key as to how India fares in this series. "If India aim to win this series then Kohli will have to score. He would be tested and it gives our bowlers a chance to know how good they are when they bowl to one of the best batters in the world currently," Klusner concluded.